Positive thinking is an approach and a set of skills that we can all learn. But it’s not just about how and what you think; you’ve got to do something! In a range of situations, positive thinking needs to be followed by positive action. 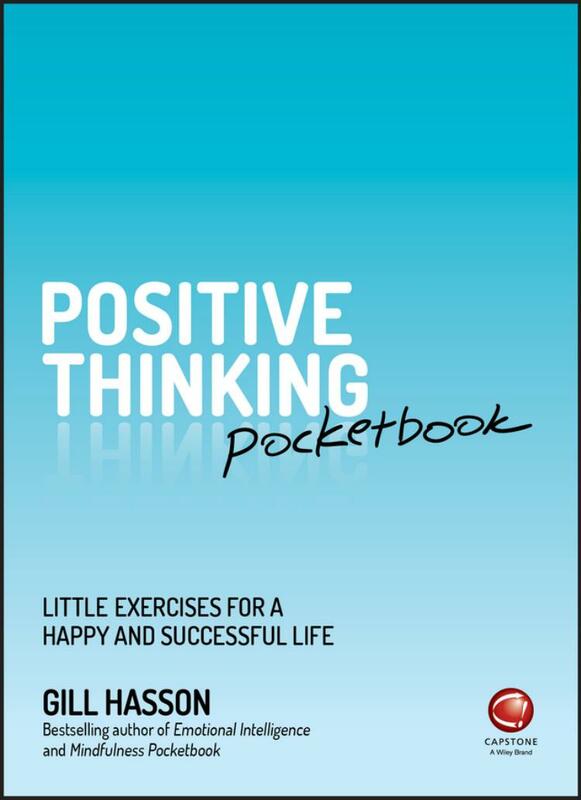 The good news is that whatever life has thrown at you in the past and whatever is you want to achieve in the future, the Positive Thinking Pocketbook will help you think and behave more positively. Inside, you’ll find out how to use tips, techniques and advice on creating a positive mindset and developing your positive thinking. 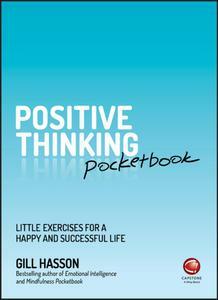 Next, you’ll find out how to apply that positive thinking to a range of potentially difficult situations. Whenever you want a shot of positivity, simply pick out a few ideas, tips and techniques that appeal to you and give them a try!